We cover the Vega Baja area and Guardamar del Segura, San Fulgencio, Formentera del Segura, Rojales, Rojales, Torrevieja, Murcia, Spain, Pilar de la Horadada, Los Montesinos and San Miguel de Salinas. 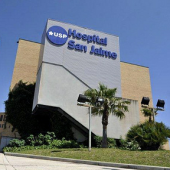 USP San Jaime Hospital takes pride in providing medical excellence. 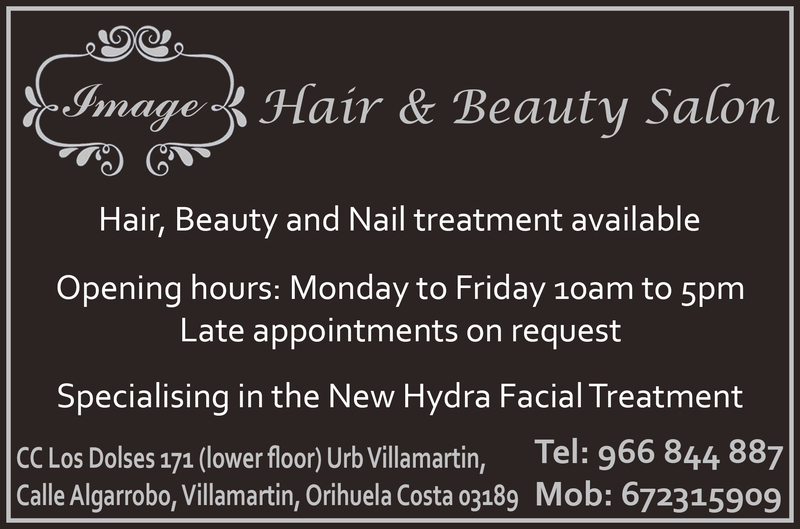 A stylish salon fully equipped with dedicated workstations and treatment rooms, where the fully qualified staff weave their magic. 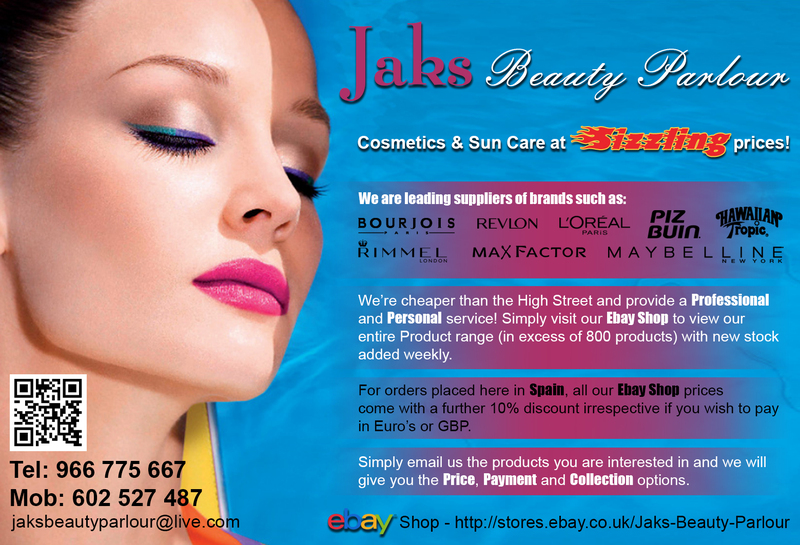 Jaks Beauty Parlour, Est 2008 and now providing affordable Cosmetics & Sun Care in Spain. MedB is a Diagnostic and Therapy Center. 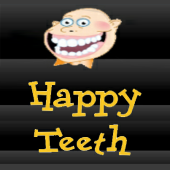 In addition MedB Health shop has on offer High Quality Supplements guaranteed to improve your health.